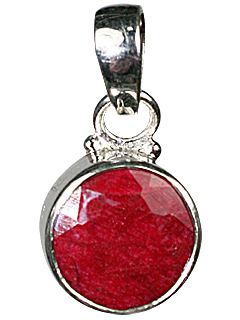 Ruby undoubtedly, is the most precious gem of all. 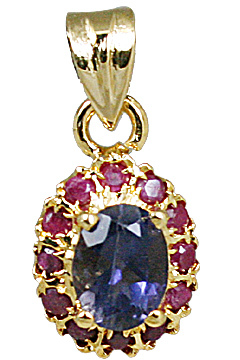 It is a part of corundum family along with sapphire, distinguished only by color. 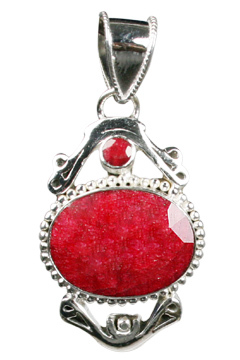 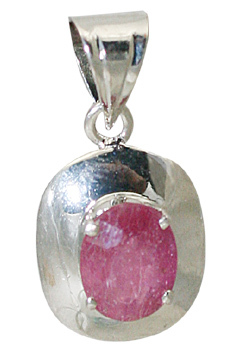 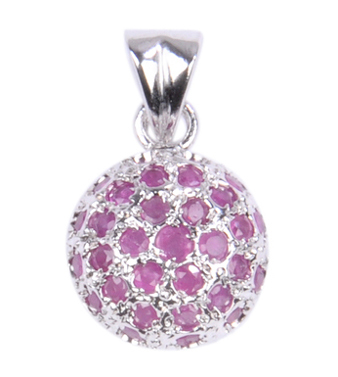 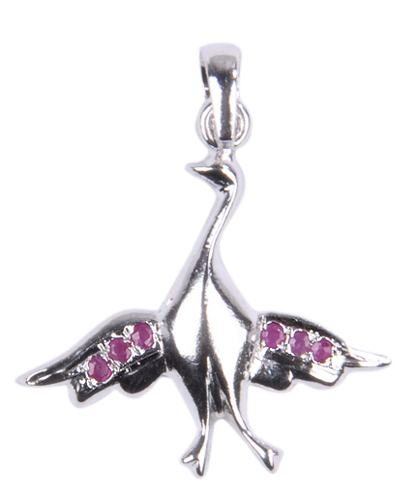 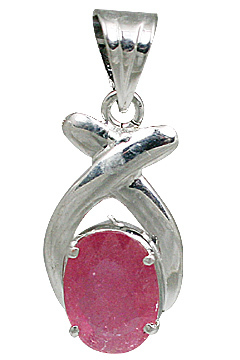 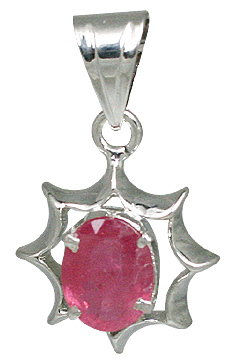 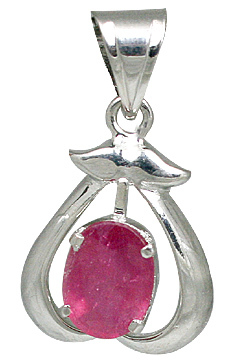 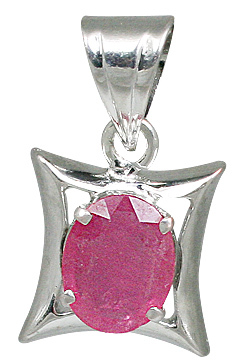 We have for you an affordable designer collection of lovely ruby pendants in silver. 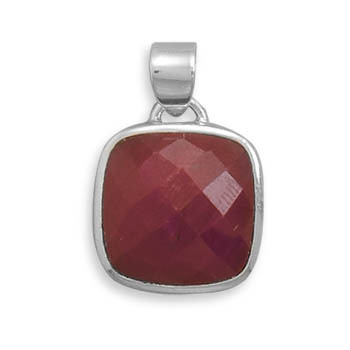 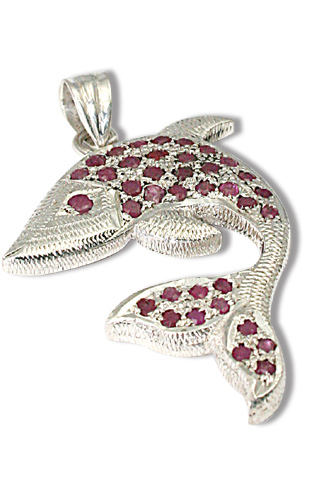 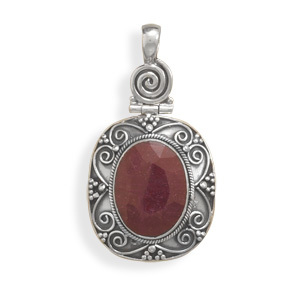 Check out some of the ruby pendants in sterling silver. 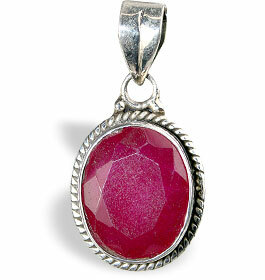 Watch out for more wonders to join this amazing collection. 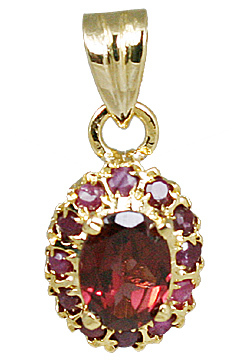 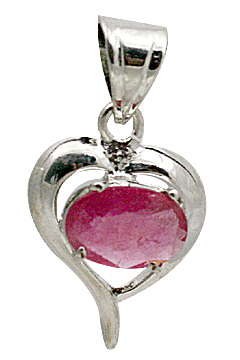 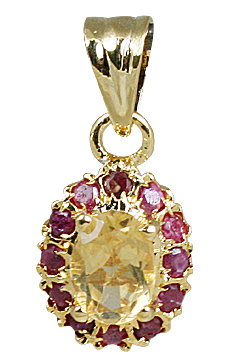 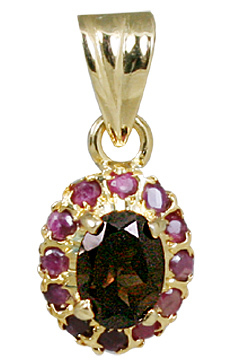 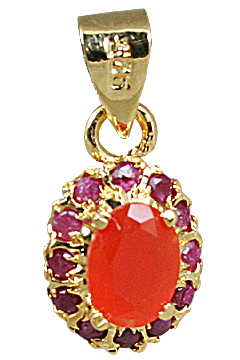 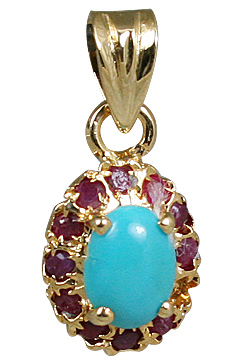 you can pick from here the popular heart ruby pendant and oval ruby pendants.